Editor’s note: This post was originally published on 12/8/17 and has been updated for accuracy and comprehension. Some prefer to get information from newspapers and magazines, while a growing segment are turning to websites and social networks. You can’t reach everyone if you focus only on a single channel. That’s what makes a well-rounded marketing campaign – with online and offline material – more important than ever. And engaging with customers through various mediums will build trust and credibility. At first glance, it might seem difficult to pair traditional and social media marketing. However, there are many ways the two can build off of each other. Check out these five tips to merge print and social media marketing. With print catalogs regaining popularity, this is a great time to complement the strategy with the power of social media. Sending a catalog to anyone who signs up via Facebook or another network will save money from sending catalogs to people who don’t want them. It’ll also help you build a mailing list comprised of people genuinely interested in your products or services – because they opted in through social media. Be sure to include all of your social media handles in your catalog, too. That way, people who receive it from a friend or with an order will learn about your social media profiles and follow you. Include QR codes throughout the catalog to allow people to connect immediately. Try adding supplemental content to your catalog, such as tasty recipes or tips on how to use your products. Let readers know that if they want to see more great content, they can follow you on social media. Direct mail allows you to get your message literally into people’s hands. You can target the neighborhoods near your business or venture out. The shelf life of your message will be longer, as people typically save mail so they can refer back to it. Unlike email, it is less likely to get lost among all of the junk people receive each day. One recent report states ⅓ of Americans reported reading direct mail more than email. Here are some ideas for using direct mail. Use it to invite people to follow you on social media or advertise a special event. Set up a contest rewarding people who take a photo with your mail and use your hashtag. Customize your envelope with a QR code to direct people to your contest page. Include an offer to be redeemed online. Ask customers to follow you on social media and give them a discount when they do it. Include testimonials from your reviews or data on the number of shares or downloads on an offer as a way to boost your credibility. You can use information from your social media analytics to create your direct mail pieces. You can also use the customer information to determine the demographic of people who should receive your direct mailing. You may wish to target people who don’t share characteristics with your social media market; this allows you to target entirely different audiences through marketing channels that are best suited for them. Create a contest to tie print marketing to your social media presence. Design a scavenger hunt that features clues both on social and in print. Participants can post photos of themselves at each stop using a special hashtag. Or, print an image of your mascot or logo for customers to pick up from your business and uses in photos to post on social media as part of a contest. You could also run an ad in a newspaper or magazine with the image for customers to use, or put it on your direct mailing insert. Every post would be an entry into the contest. At the end of a specific time frame, you could select three winners at random. Prizes can vary based on the contest and your budget – from gift cards for your products/services and other branded swag to cash and weekend getaways. 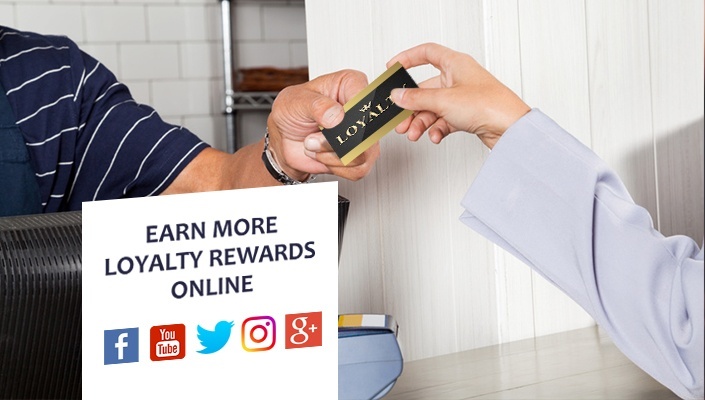 Loyalty programs are a great way to reward existing customers and gain new ones. Allow customers to earn points for every dollar spent, or create a punch card on the back of your business card so customers can earn a punch with each purchase until they reach a reward. Customers will keep your card handy to track their points. Include a QR code on the card to link customers to your social media pages. Give customers the chance to earn extra rewards when they follow you on social media and like or share posts. Another option is to set up an in-store display. Customers can enter your contest by taking a selfie with the display and using a designated hashtag. This is also a great way to get people to stop by your business. Another great way to link print and social media marketing is to hold an event. Event ideas can range from a community picnic, an open house at your business, or park cleanup. Consider partnering with other businesses to share the costs of the event and reach a larger audience, too. Advertise your event in print with flyers, newspaper ads and in-store displays. Include a hashtag for your event and a QR code to link people to your social media pages that include more information. Promote your event on social media before, during and after the event with that hashtag. If you’ve partnered with another business, don’t forget to mention them, too. One of the most important parts of a marketing strategy is diversity. Combining print and social media marketing will allow you to reach a broader audience and grow your brand. Be sure to treat your social media platforms the same as your website and other marketing materials, in that all posts must be proofread, support your brand’s mission and reach your customers. If you aren’t sure what to do or don’t have the time to dedicate, consider working with an expert to make sure you’re getting the most out of your marketing. 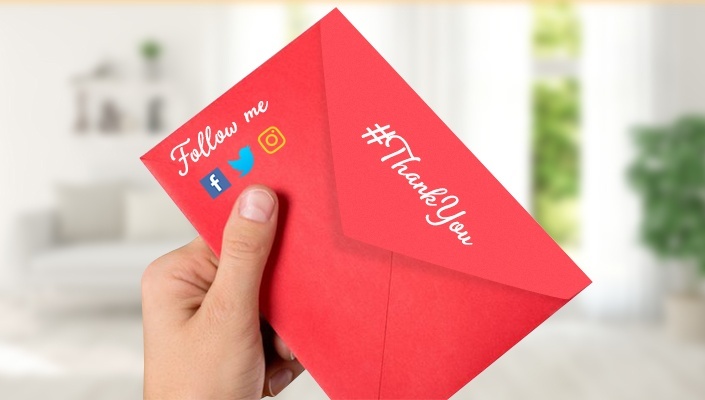 Merging print and social media might sound difficult now, but with the help of these five tips, using them together will become second nature. 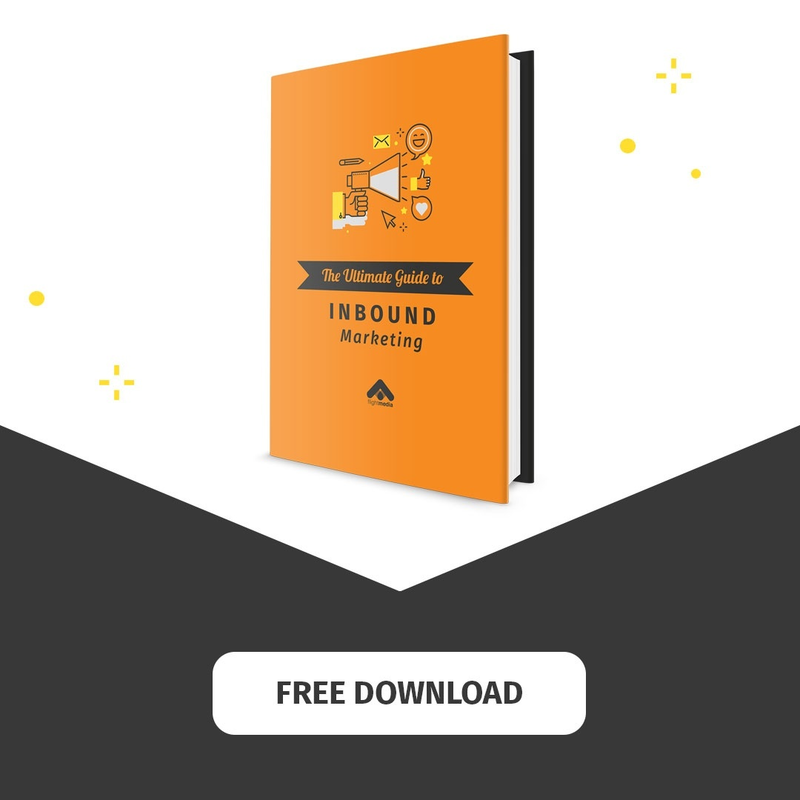 Do you have another go-to method for fusing print and social media marketing?